Day 166 of my Photo 365 project is a stained glass window from Saint Giles Cathedral in Edinburgh, a must see if you’re walking along the Royal Mile. 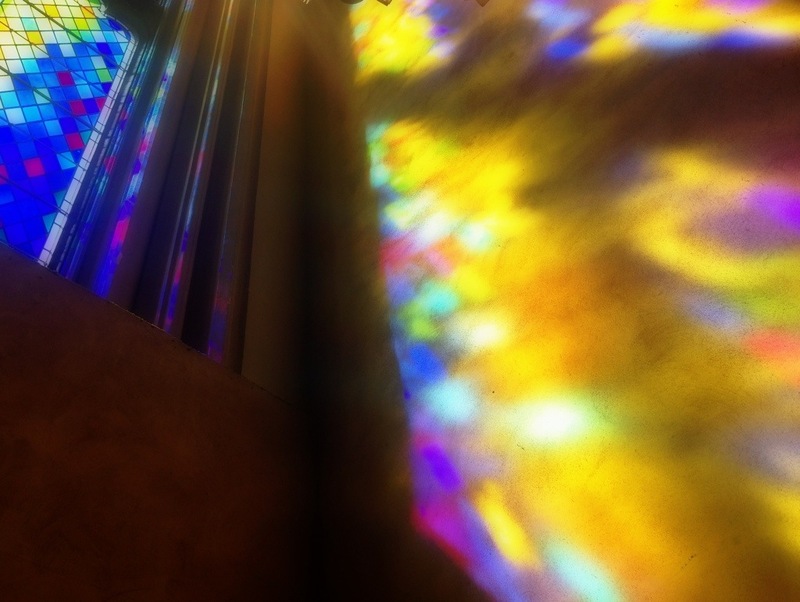 This entry was posted in Photography and tagged Edinburgh, Photo 365, Saint Giles Church. Bookmark the permalink. checkbox and now whenever a comment is added I get 4 emails with the same comment. I cannot seem to find where you left a comment in the past. If you provide me a link to the blog post, I’ll see what I can do.